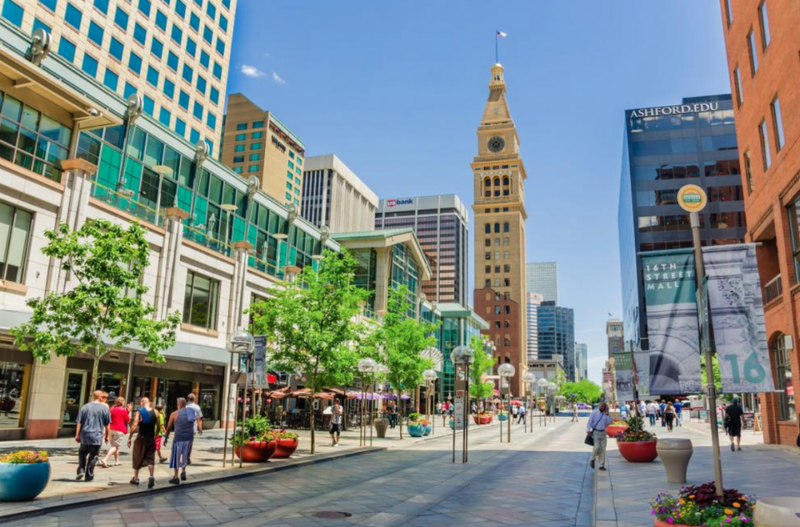 The Top 4 Staycation Spots in Denver! 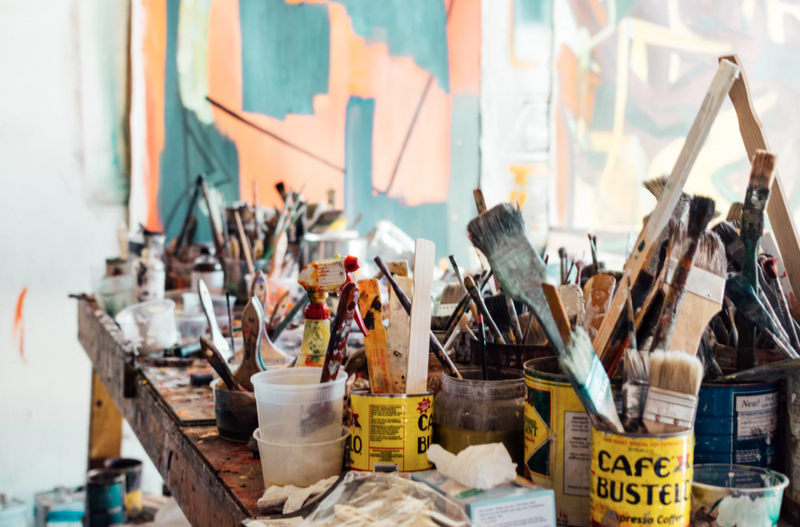 Denver is Home to Various Unparalleled Staycation Opportunities: These are My Favorites! Summer is nearing its end, which means its time to get the kids back in school and prepare for the cooler months ahead. 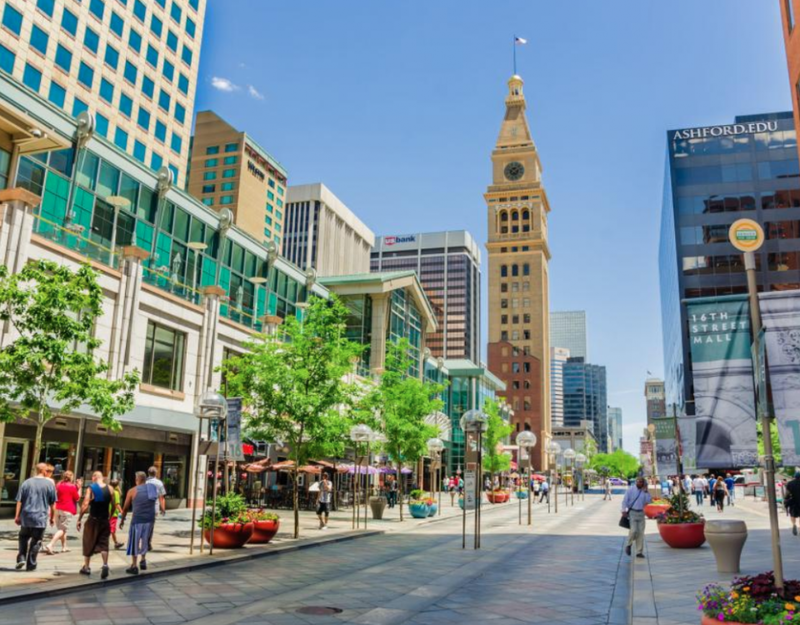 There may not be time for the glorious beach vacation you dreamed of, but luckily for us, Denver is home to copious amounts of unparalleled staycation opportunities. Even just for a weekend, I highly encourage you to take some me time as we approach this busy time of year (especially in the real estate world!). It’s time to get your last vacation in before the snow starts falling! Here are my picks for Denver Staycations. If you go, make sure to hashtag #goexploredenver in your instagram photos so I can see. Cheers! The Ramble Hotel in Denver’s hip and hoppin’ RiNo neighborhood is a staycation dream. This dining and drinking oasis is the perfect weekend getaway for you hardworking folks! The Ramble features an intimate theatre and event bar, New York City’s Death & Co, and a critically acclaimed restaurant brought to you by the geniuses behind Work and Class. The Ramble Hotel believes great sleep is a vital portion of our day, offering Persian decor and state of the art pillows and comforters to make you feel right at home. The Ramble’s location makes exploring RiNo’s restaurants, bars, and music scene easily accessible. What are you waiting for? 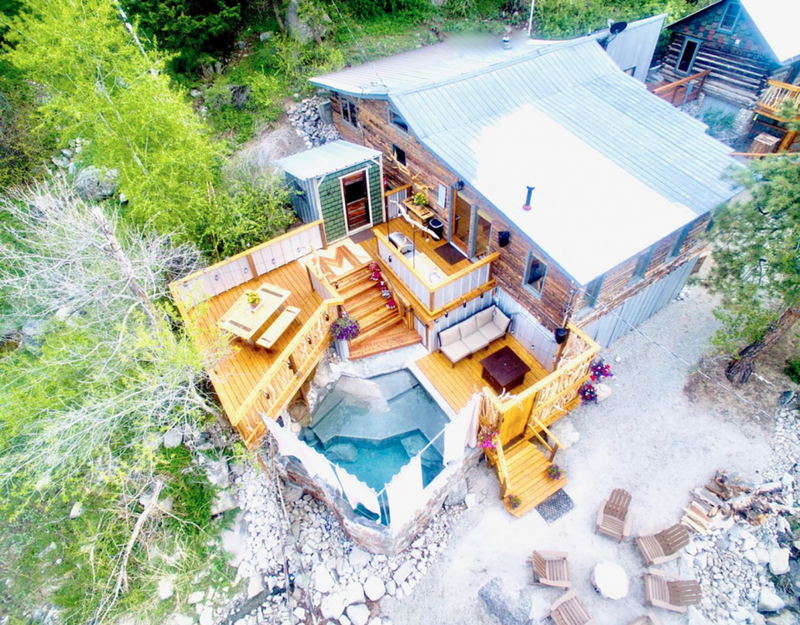 You DESERVE a staycation at the Ramble Hotel! 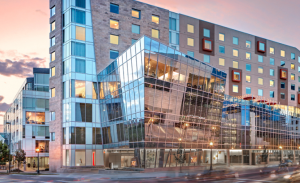 The Art Hotel offers the quintessential urban staycation experience. 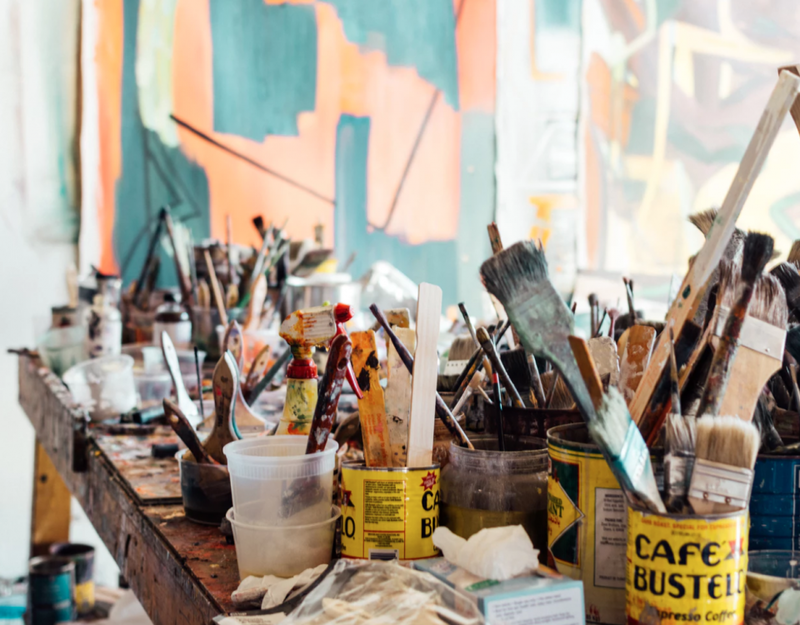 The exceptional service, luxury amenities, and art-curated accommodations create a unique experience for its guests. 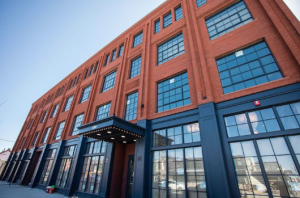 The Art Hotel is located on South Broadway, and a 3 minute walk places you right in the heart of downtown Denver. If you choose to stay in for your dining experience, the Art Hotel offers unparalleled dining options at their restaurants: Fire, the Fire Lounge, and the Fire Terrace (with impeccable views on downtown and the Rocky Mountains). 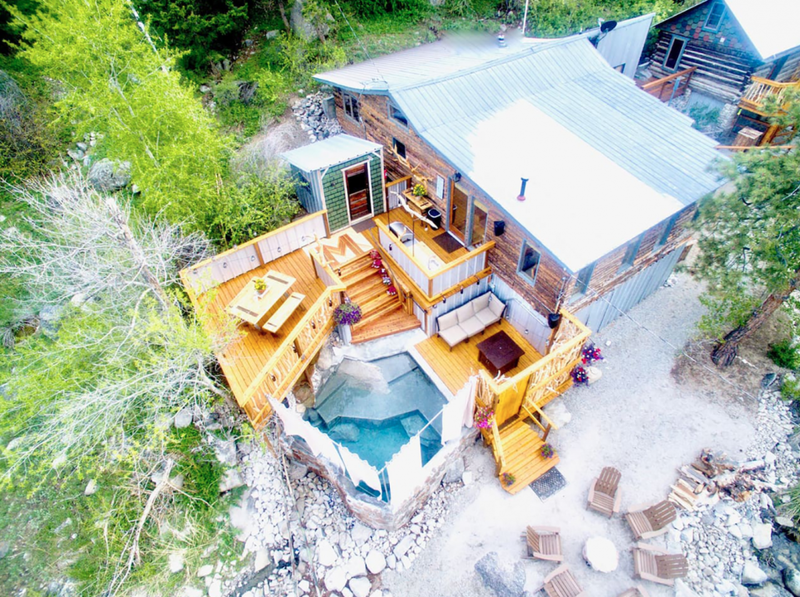 You won’t want to leave this one-of-a-kind masterpiece! If Bed and Breakfast is more your style, the Castle Marne is your spot! This fantastic B&B is located in the heart of Capitol Hill, just one block north of Colfax and a 2 minute walk from City Park. 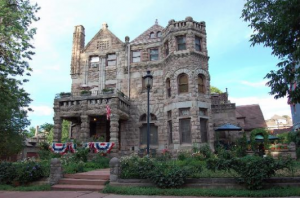 The Castle Marne is owned by a local Denver family who offer all the best of Denver’s most coveted spots. Their food is absolutely spectacular, and their rooms emanate history and antiquity. Take time to relax and read in their spectacular garden; you will feel like you’ve taken an 8 hour plane ride to the English countryside, but instead, have barely used any gas to get there! You will feel right at home at this quaint B&B in Capitol Hill. 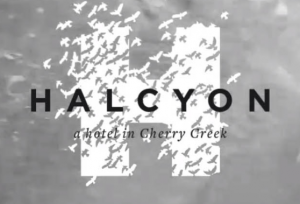 The Halcyon Hotel is Cherry Creek North’s latest staycation spot. Their motto, Live Truly, Live Fully, Live Well perfectly sums up the experience. Their rooftop pol deck is one of Denver’s most coveted spots, and the rooftop bar offers unimaginable views of the Rocky Mountains, downtown, and the cityscape. Step into Luxury Living at the Halcyon, with an incredible collection of art, culinary excellence, and endless exploration opportunities. You deserve it!